Regional Map of Africa showing the main regions designated by the UN. 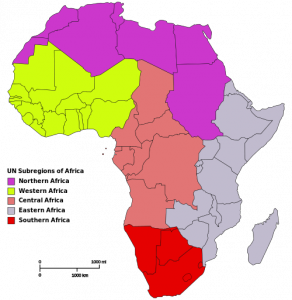 Central and North Africa’s desert regions are some of the most difficult places in the world in which to conduct installations. The harsh climate provides many challenges, and the political upheaval and internal conflict can make even the most standard of installations a vastly complicated affair. 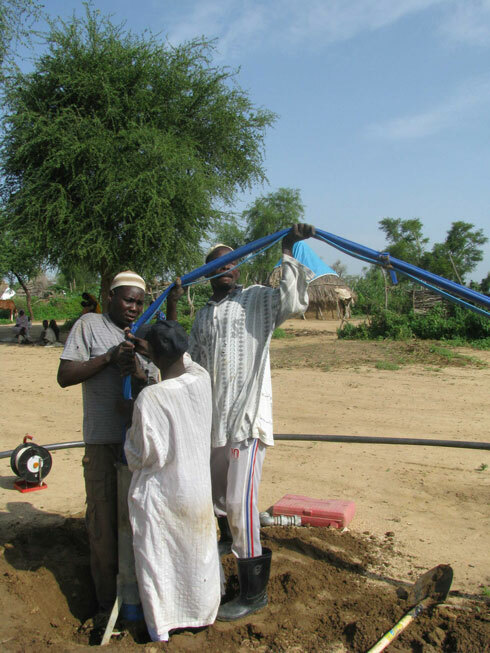 Hose Manufacturers was recently contacted by an NGO looking to install submersible pumps to provide safe drinking water to a conflict-affected region in Africa. The NGO was faced with three distinct problems that needed to be overcome. The traditional, galvanised risers that they had used previously were being severely compromised by the local conditions. Corrosion was so extensive that they had suffered complete loss of both pump and borehole due to failure of the galvanised riser before the system had even been commissioned. Transport in the region was difficult, to say the least, and was primarily by means of helicopter. Access to the site was also limited to narrow windows of time in which safety could be guaranteed. This meant getting heavy, cumbersome pipes, and the tripods, winches and cranes necessary for installing a galvanised riser system would be next to impossible, and any delays would leave the locals without access to safe drinking water. The limitations on access to the site (often only 3 hours at a time) meant that the full day’s work needed to install a galvanised riser pipe system was out of the question. 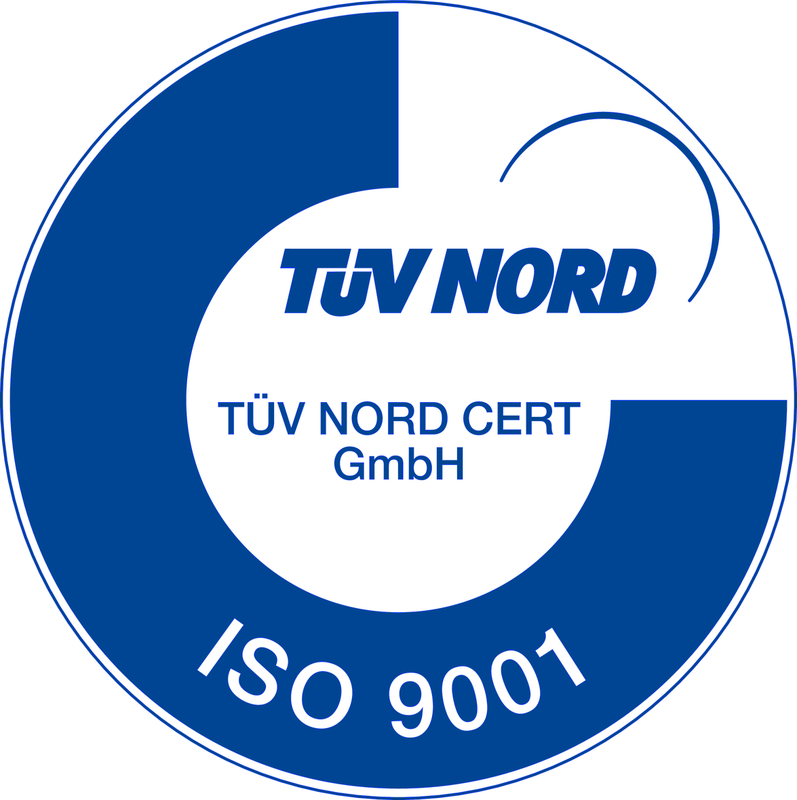 They needed a system that could be installed and commissioned in just a few hours, and maintained quickly and easily. With Boreline, three people can lower a 12m³/h pump to a depth of 40m in just a few minutes! 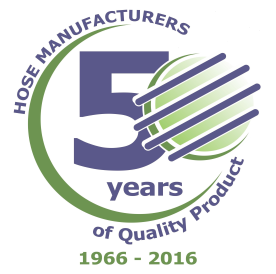 Hose Manufacturers’ solution was clear: Boreline Flexible Riser. Corrosion-free, light weight, compact, and easy to install and retrieve, Boreline checked all the necessary boxes. After supplying samples to the NGO, a shipment of Boreline was sent off to replace all of their existing galvanised riser. The NGO was amazed by the difference Boreline made to their operations. All the necessary equipment could be transported by helicopter and carried by a handful of people. There was no need for tripods, winches or cranes. Installations and retrievals that would have taken them all day, previously, only required a couple of hours using Boreline. In fact, lowering a 12m³/h pump to a depth of 40 metres took three of their team just a few minutes. This meant troubleshooting became a matter of minutes, rather than the hours galvanised riser would require. Hose Manufacturers was thrilled to hear how Boreline allowed the NGO to install a complete system, including a new generator, submersible pump and flexible riser in under three hours. The equipment was flown in via helicopter during a brief window of access to the site, with the installation team on board. Returning just a few hours later, they were proud to report that their efforts, and Boreline’s ease of use, meant thousands of people now had access to safe drinking water.